As you may have heard, Drake played a bunch of new songs during yesterday’s OVO Sound Radio broadcast on Beats 1. 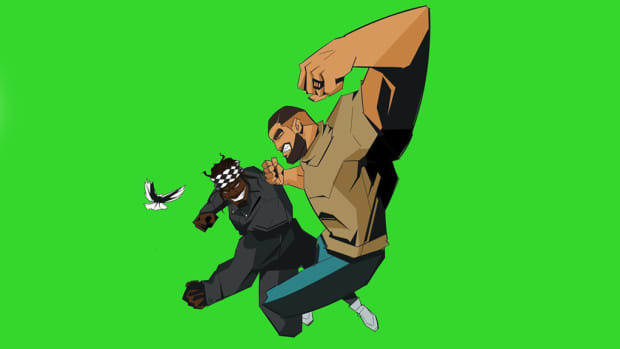 One of them, “Two Birds, One Stone,” included a number of lines dedicated to a certain rapper “with all the drug dealer stories” who “made a couple chops and now you think you Chapo.” Drake could have been talking about half the rap game, but we all know there was only one intended target for those bars: Pusha T.
Since then there have been stray shots fired on both sides, mainly from the guy with the cornrows, who decided to turn the heat up again on his recently released “H.G.T.V. 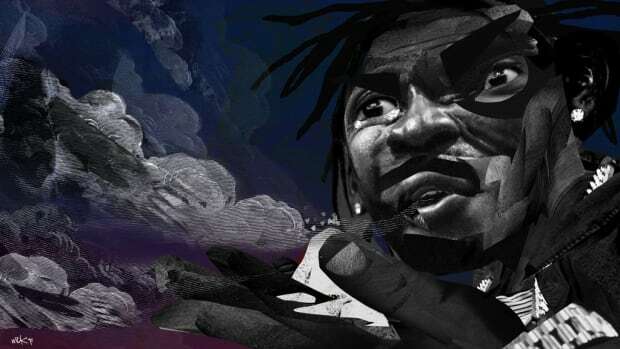 Freestyle.” “It’s too far gone when the realest ain’t real / I walk amongst the clouds so your ceilings ain’t real / These niggas Call of Duty cause their killings ain’t real / With a questionable pen so the feelin’ ain’t real,” he rapped, referencing Drake’s all but proven employment of a ghostwriter. 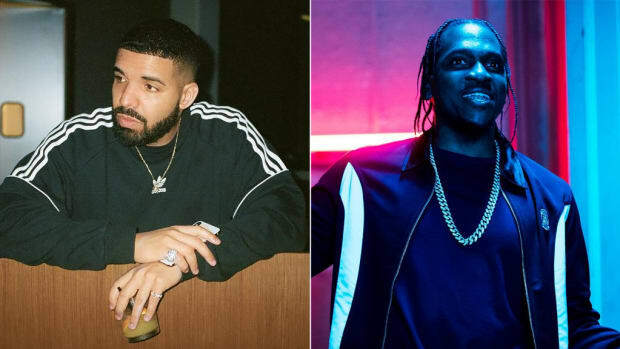 Pusha T has been goading Drake for half a decade now, and he finally took the bait on “Two Birds, One Stone.” It’s Aubrey’s boldest—and perhaps bravest—response to one of the most feared rappers in the game who, unlike his last opponent, understands the nuances of rap beef in the internet era. 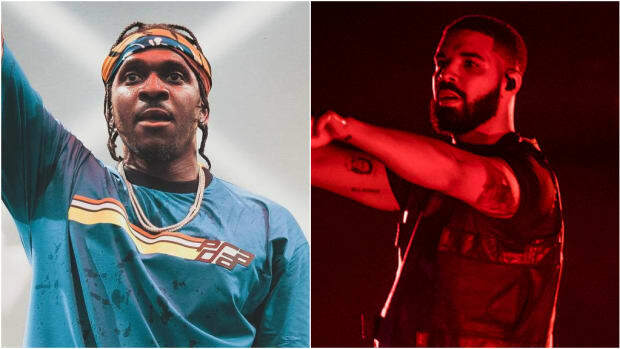 Throw in Kanye West as the conflicted middleman, who once screamed at the top of his lungs that “EVERYTHING IS PUSHA T” but now seems to believe that’s more true about Drake, and this sets up for a thrilling encounter. 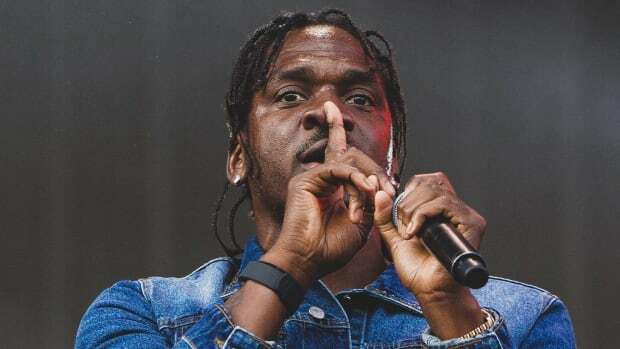 Pusha T will more than likely respond to “Two Birds, One Stone.” He’s probably cooking up a 32-bar verse dissecting and dismantling his opponent (who, by the way, is no slouch in a lyrical scrap himself) as we speak. 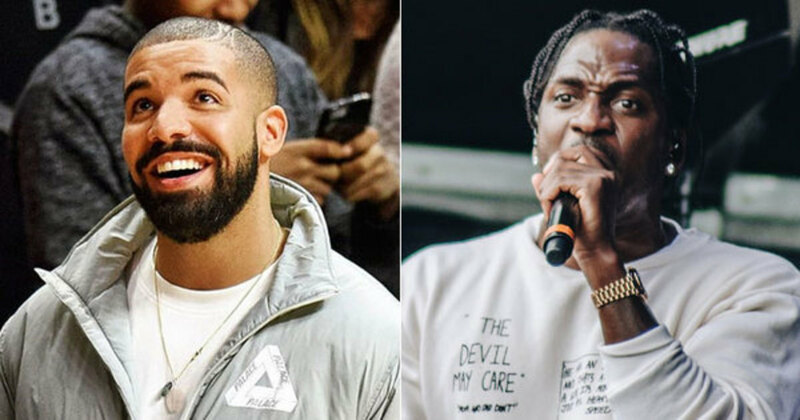 But even if Pusha T did destroy Drake on wax—and yes, he has the means to do so—will it even matter? Drake understands how to wield his popularity in a rap beef. When Common dissed him on “Sweet” in 2011, he responded on “Stay Schemin&apos;.” When Joe Budden went after him this year, he hit back on “No Shopping.” When Meek Mill called him out for using a ghostwriter last summer, he famously returned fire with “Charged Up” and “Back to Back,” which both made the Billboard Hot 100. The latter even became the first diss track ever to earn a GRAMMY nod. If you’re in a rap beef and all anyone hears is your diss song, who’s the real winner? For all his battle experience, however, Drake also understands the unique position he’s in at the top of the totem pole. 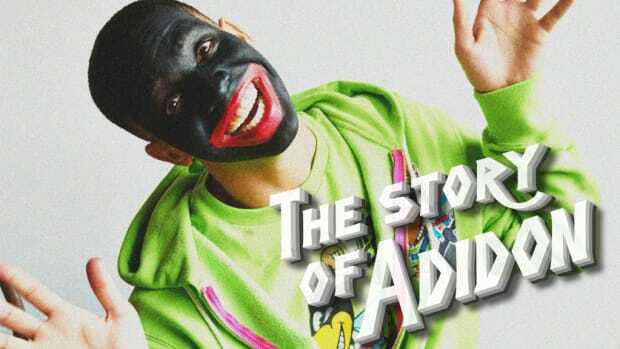 “I got a lot to lose ‘cause in every situation / I’m the bigger artist, always gotta play it smarter,” he rapped on “4PM In Calabasas.” Drake slips in punches (*looks at Kendrick Lamar*) and settles for insulting his enemies in concert — rather than on wax — when he sees fit. But at this point, how much can he actually lose? 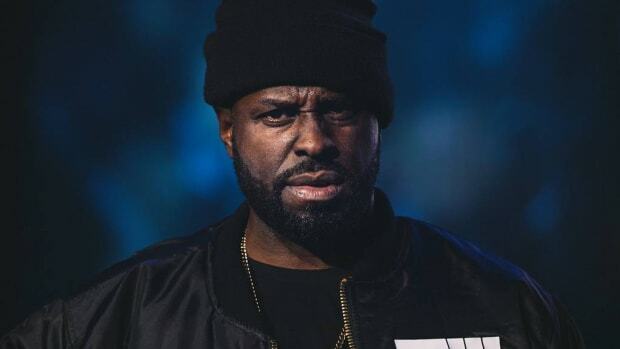 If Meek Mill, an experienced battle rapper, exposed Drake for using a ghostwriter and still lost, what chance does anyone else have? 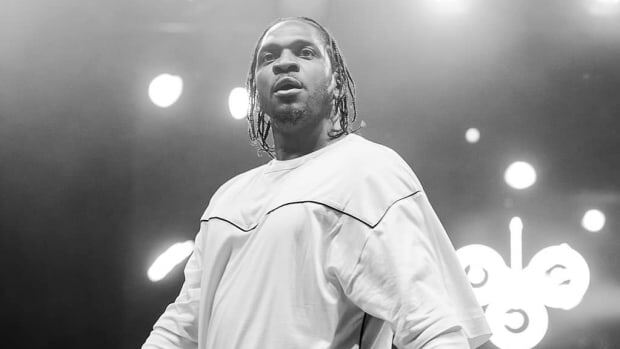 Pusha T may be able to go bar-for-bar with Drake in the ring, but that doesn’t change the fact that he’s going up against one of the biggest pop stars on the planet. And it certainly doesn’t change the fact that rap beef is won with hit records. “H.G.T.V. Freestyle” was enough to get a response from Drake, but it’ll take more than that to knock him down for the count.